Enter your email address below to receive a notification when The Lena Rose Box starts accepting new sign-ups! Enter your email address below to receive a notification when The Lena Rose Box is accepting new sign-ups again. 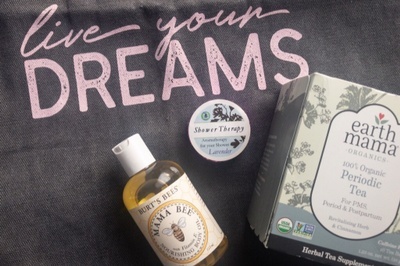 The Lena Rose Box understands that the wellness of your body, mind, and soul play a key role in pregnancy and postpartum. 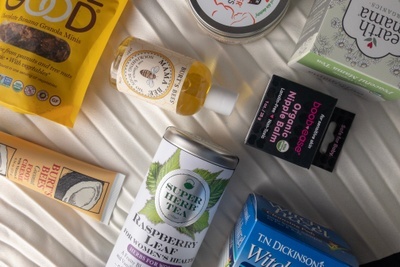 Each month, you'll receive a mindfully curated box filled with helpful tips and 5-8 healthy products to pamper, promote physical wellbeing and alleviate any stress/anxiety that may arise. When my daughter announced she is having a baby, my first grandchild. 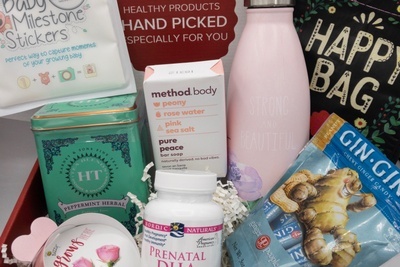 I wanted to gift her a monthly pregnancy box - I'm glad I picked The Lena Rose Box because my daughter enjoys the products and thoughtful baby items. I purchased the Postpartum Care Gift Box from her website, it was thoughtfully put together, I received a CUTE onesie and a special tote bag since I subscribed during pre-launch. As a new mom, I recommend The Lena Rose Box. 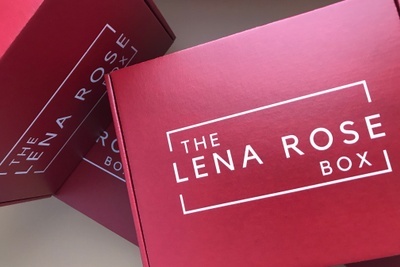 My wife loves subscription boxes so when I discovered The Lena Rose Box I knew she will enjoy receiving a monthly pregnancy box that is tailored to her due date. My wife enjoys the helpful tips that come along with her self-care products. 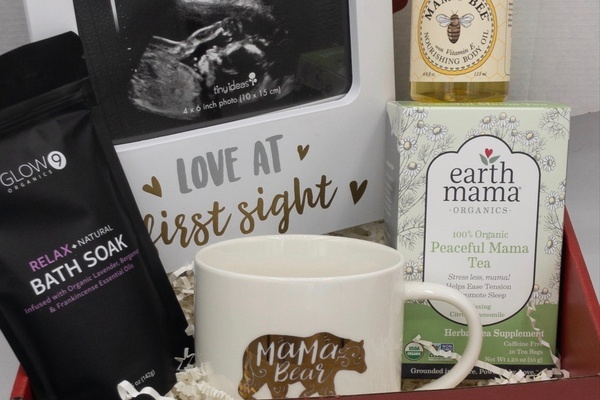 The Lena Rose Box is mindful to the needs of expecting moms!